To qualify for this opportunity, simply either call us or fill out the form on this page and we will contact you right away. Once we analyze your home and particular housing information, we will calculate a fair cash offer on your house and get it to you in the next 24 to 48 hours. In the event you like the offer we give you, we can close at a time you choose and we’ll even pay all of the closing costs for you. It really is that simple. We will analyze your housing information today for free so that we are able to do our due diligence on your house, compile the proper research, and calculate an offer for your within the next 24 to 48 hours. Our company buys, sells, and rents homes and our team has over 20 years of experience. We are not real estate agents or brokers, therefore you will NOT need to pay us a commission when we purchase your house. 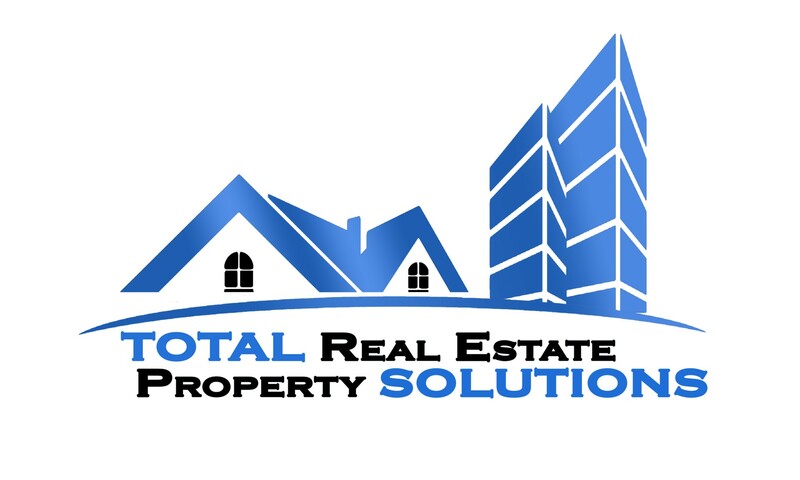 If you’re looking to sell your house quickly to a local real estate expert who can work with you directly, then we will analyze your home for free and get you an all-cash offer today!